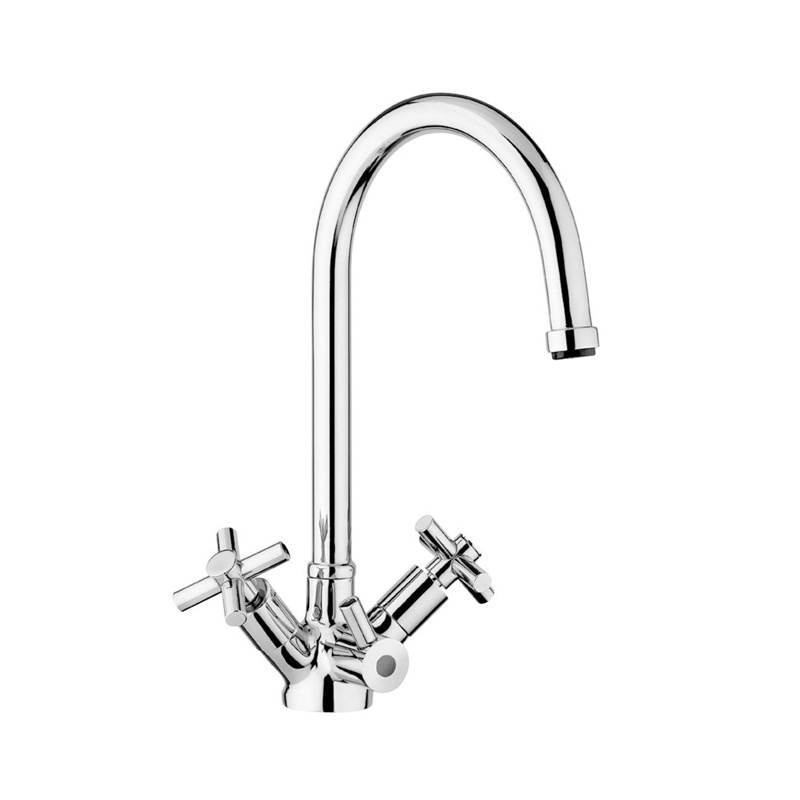 The Osmio Kensington Chrome Dual Cross 3-Way (Tri-flow) Kitchen Tap makes a beautiful addition to any stylish kitchen. 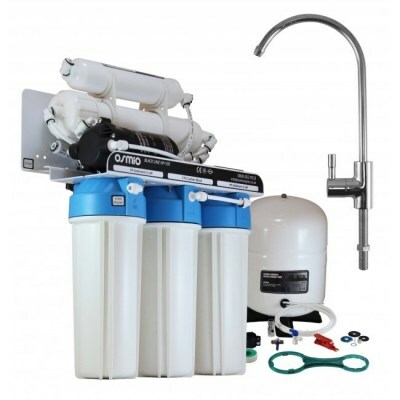 With solid brass construction and separate internal hosing, the Osmio Kensington 3 Way Triflow Tap is a top quality tap, durable and heavy duty with a 5 year long warranty on the valves and 1 year on the finish. 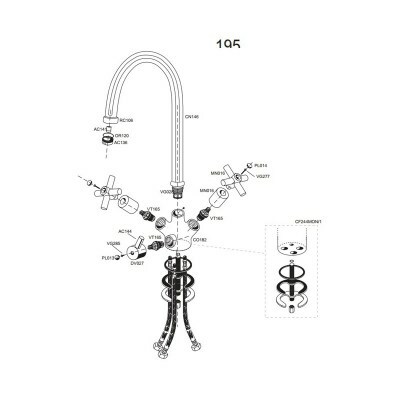 The tap dispenses hot, cold and filtered water, ensuring the filtered water is never mixed with the unfiltered water. 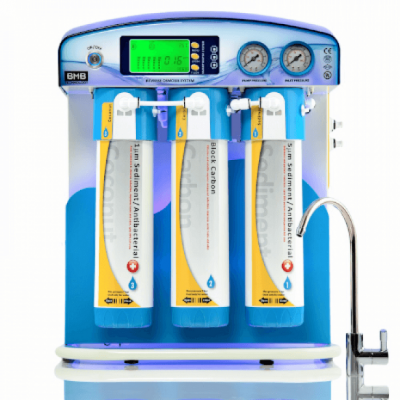 Filtered water is dispensed via a third central lever, so you can be sure you won't get it mixed up (especially useful if you have kids). You can buy this elegant tap with any of our water filters - you will find the range in the Accessories section. 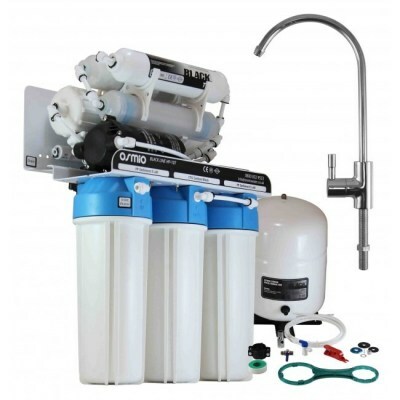 All the Osmio 3 Way Taps come with our extended 3 year warranty and we also stock replacement parts and valves to ensure your tap will be in good working order. 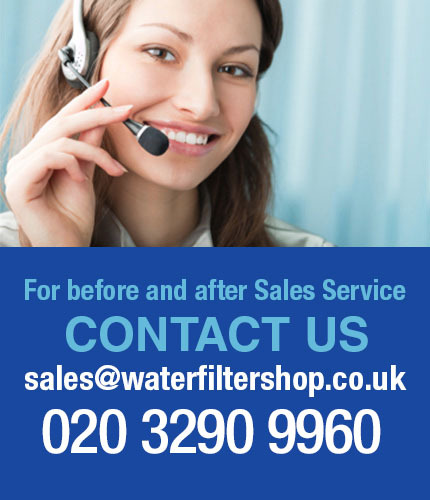 We often get asked by customers whether they can see it in person before buying, which we cannot do as we are an internet based retailer. 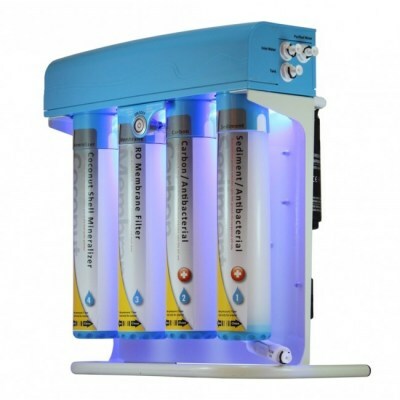 For this reason we can offer the best prices but also a no quibble guarantee, so if you want to return the product to us for whatever reason you will receive a full refund. 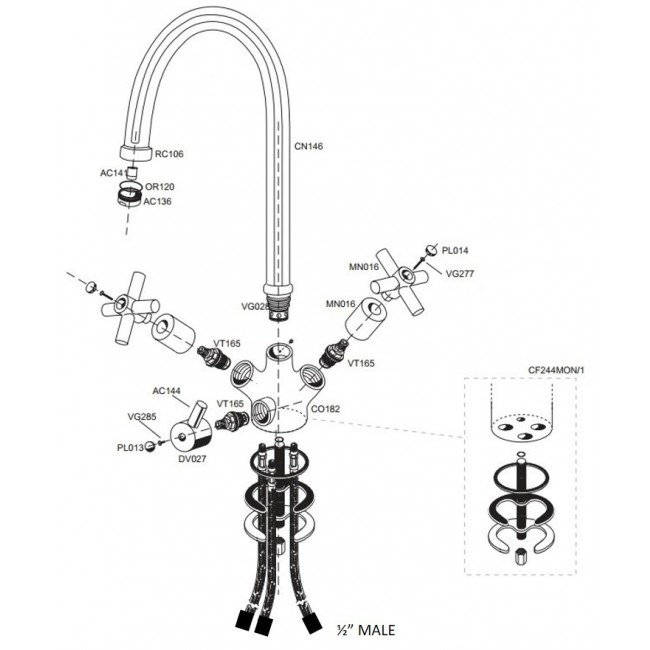 Supplied with fixing accessories and 3 flexible hoses 1/2" male. 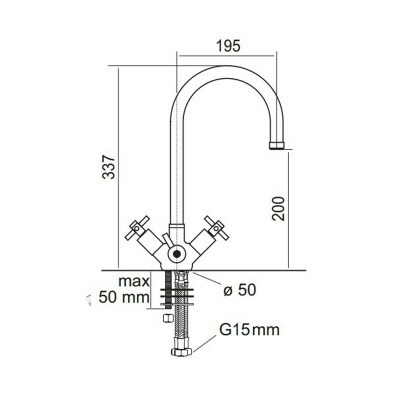 We have a great selection of Three Way taps, also known as TriFlo or Triflow taps. 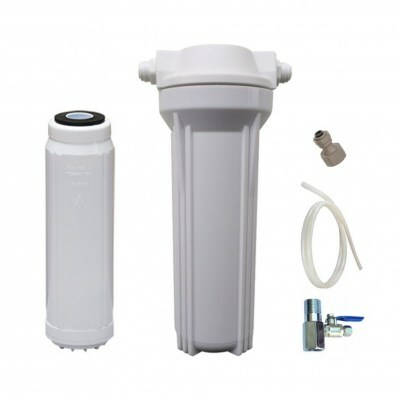 These are effectively a single kitchen tap for your hot and cold water and in addition your filtered and purified water. 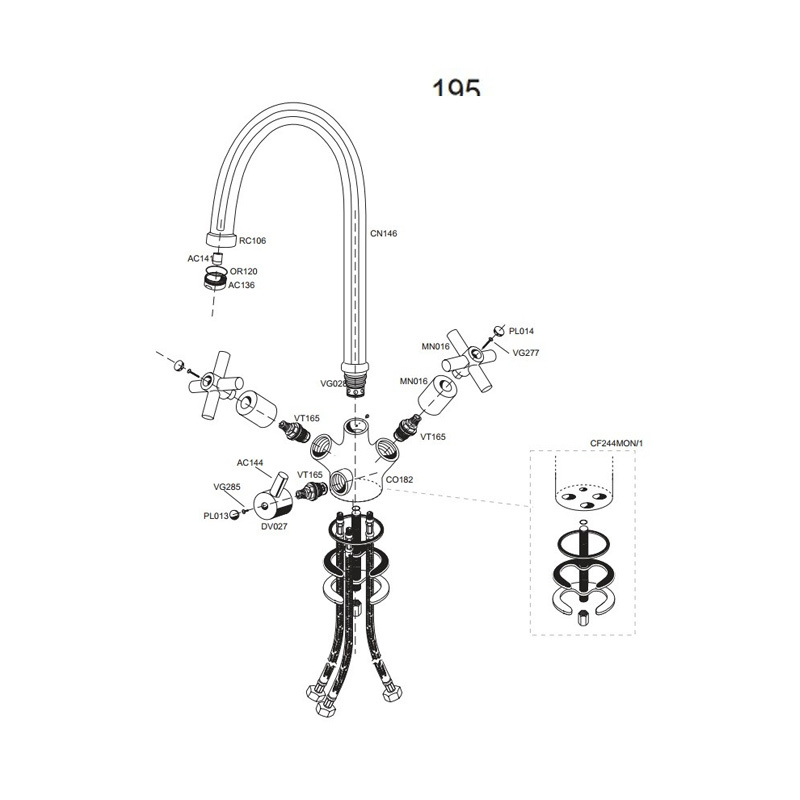 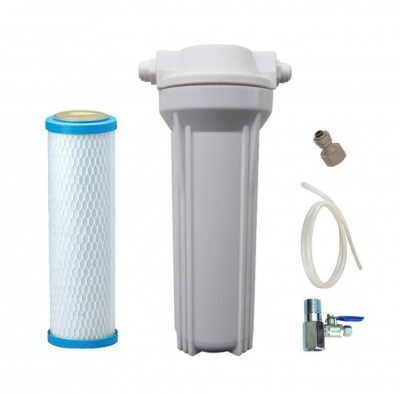 All of our drinking water filters come with a standard faucet tap which is fitted in addition to the kitchen sink tap. 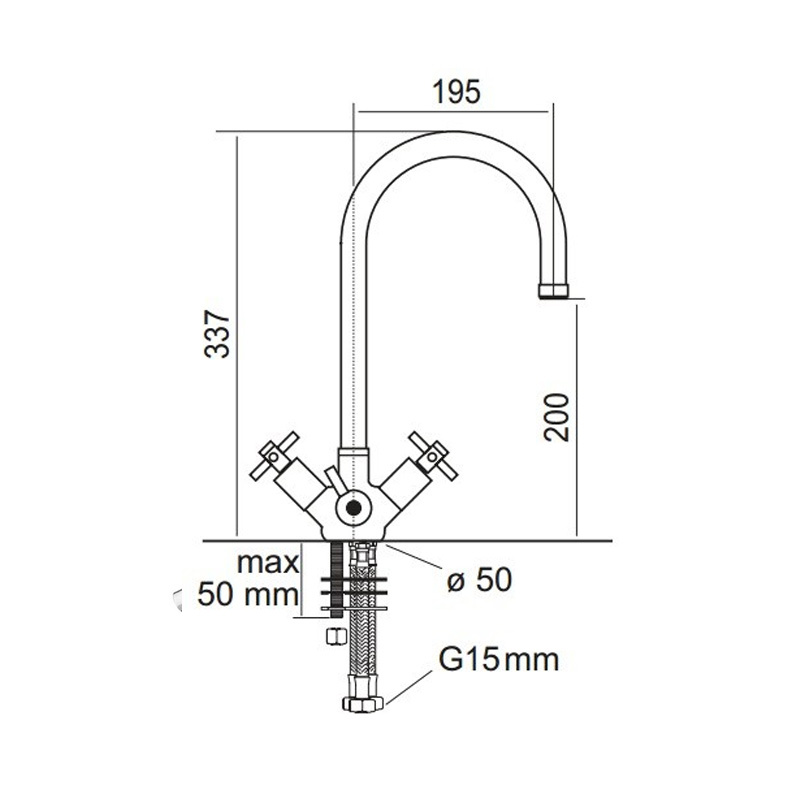 These 3 way taps remove the need for this, providing one single and stylish solution. 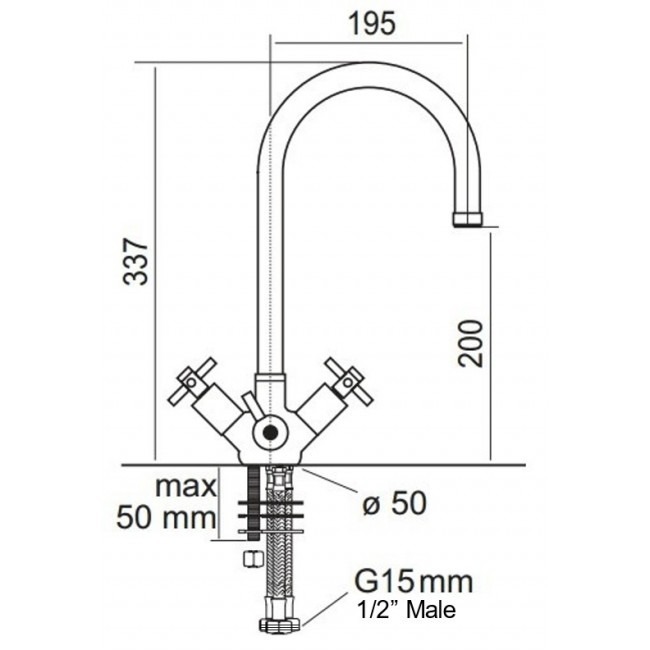 - For 3/8" (10mm tubing) you need a 1/2" female to 3/8" push fit tap adaptor. 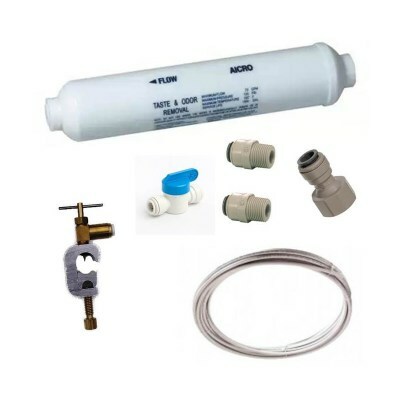 - Both of which are standard plumbing parts - if you need them just ask us! 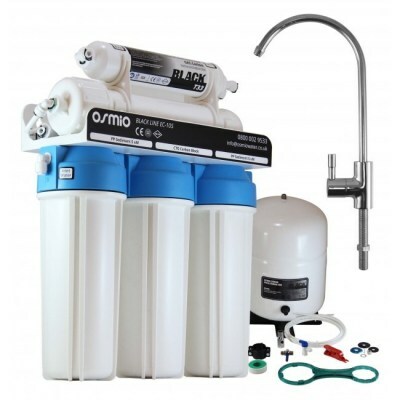 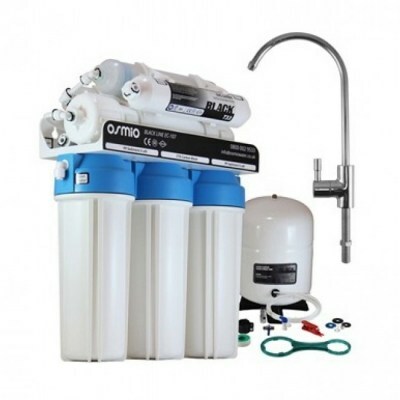 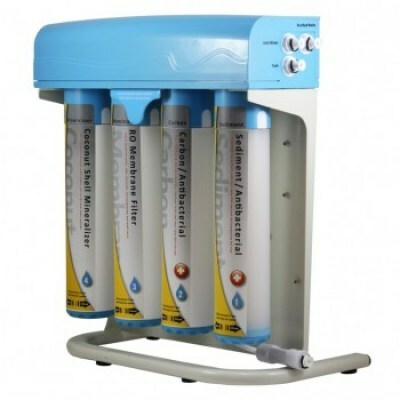 These come supplied if you buy the tap with any of our water filter systems.